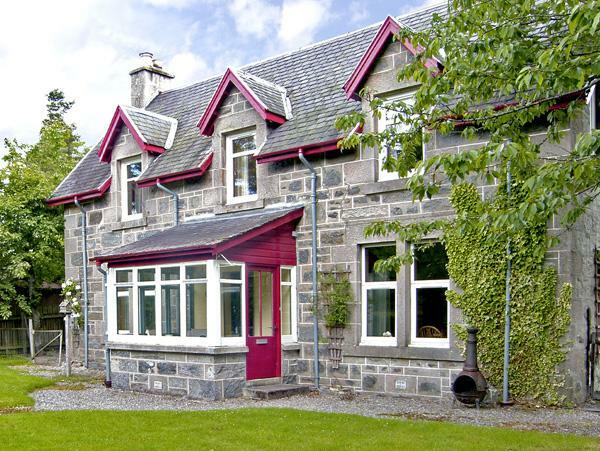 Sail Mhor View in Dundonnell has 4 bedrooms for 8 people. 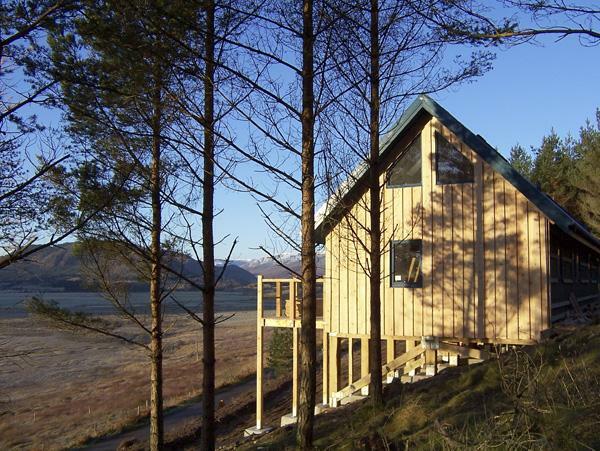 Sail Mhor View has prices starting at £360, this holiday let sleeps 8 people in Dundonnell and is child friendly. 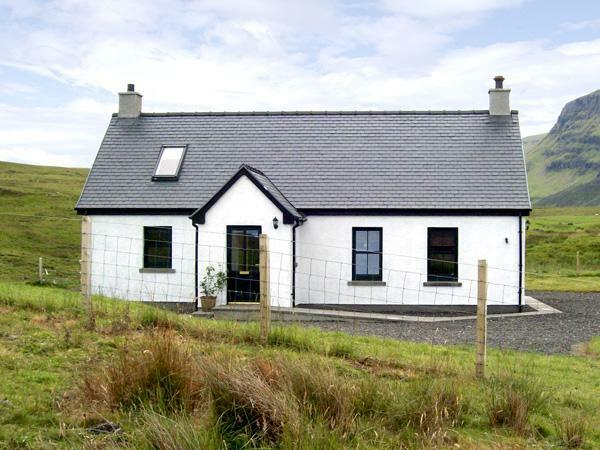 Sleep in 4 bedrooms at Sail Mhor View. 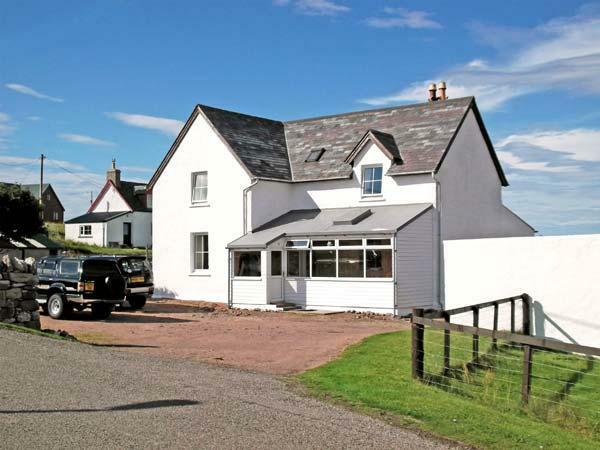 A total maximum of 8 people are catered for at Sail Mhor View in Highland. 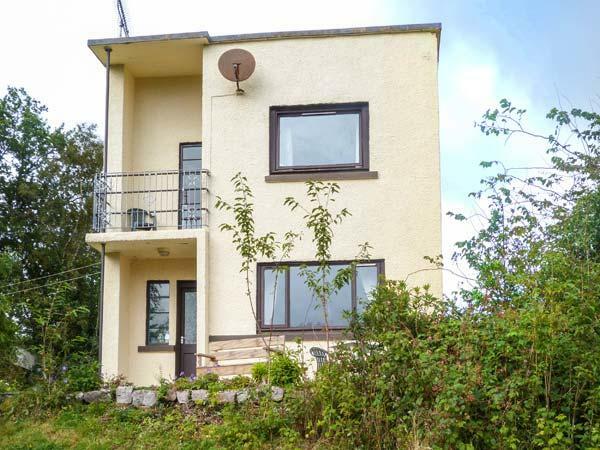 Sail Mhor View in Highland has 2 bathrooms. 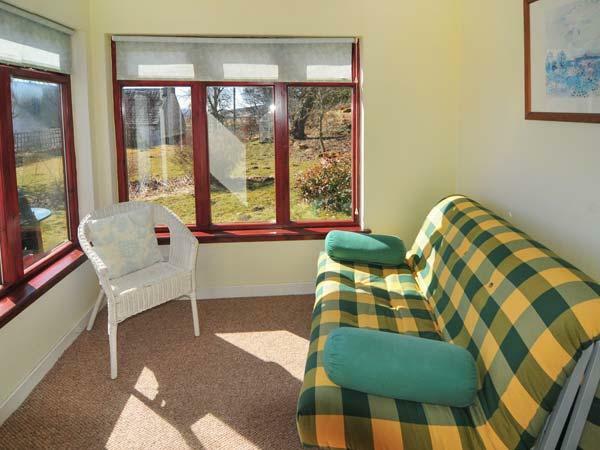 This self catering cottage is suitable for children. Sail Mhor View is not suitable for smokers. 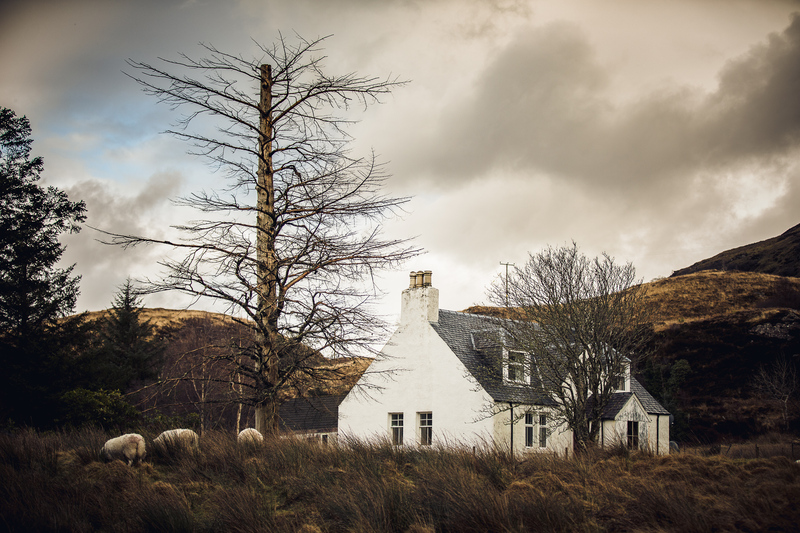 This self catering holiday home is dog friendly. 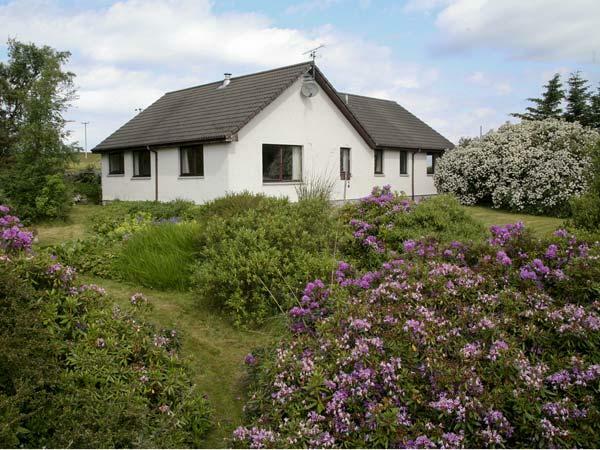 A rural location self catering property in Highland. Sail Mhor View comes with a dishwasher. 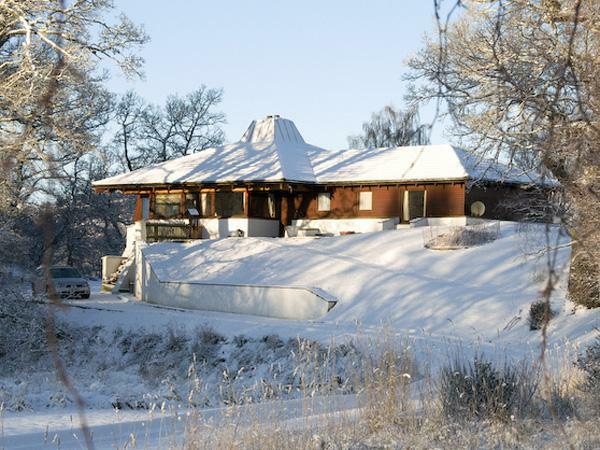 Private parking available at Sail Mhor View. This holiday cottage in Dundonnell has a garden. Beautiful cottage in breathtaking surroundings. Excellent views from every room in the cottage. Accommodation first class, everything thought of and so spacious. Would definitely recommend this to anyone wishing to visit Wester Ross. Also when the rest of the UK was experiencing floods, the weather was beautful in Wester Ross. Also it didn't go dark at night - just so nice.